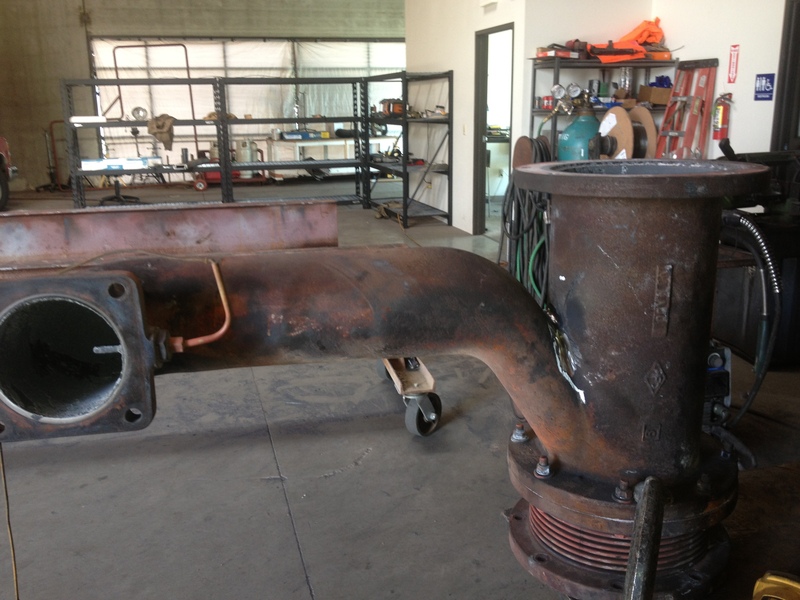 Cast Iron Repair | EAGLE WELDING SERVICES INC. This is part of an exhaust manifold off of a large CAT generator. It was cracked in the crotch of the “Y”. We ground out the crack to the full depth of the material then started welding the crack back up. The repair was completed to the satisfaction of our customer and no leaks were reported. 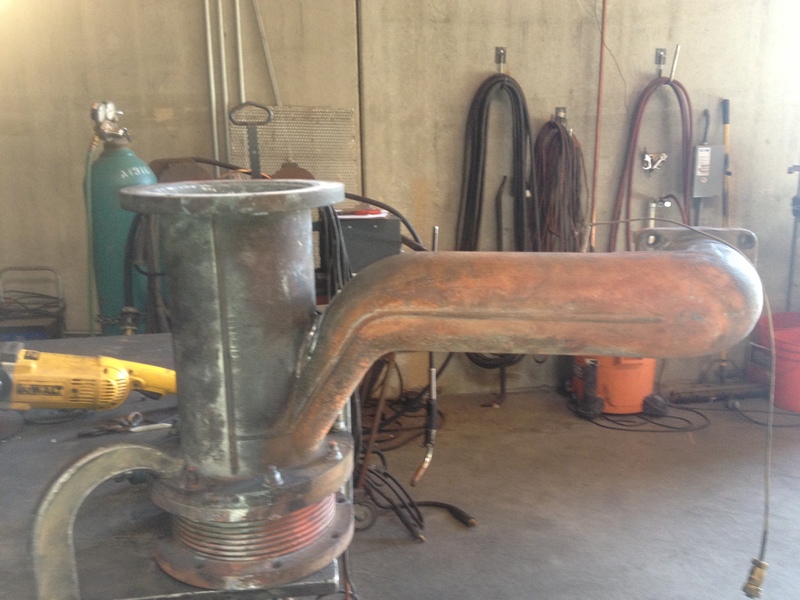 We do not have an oven so this cast iron was welded slowly and in a way that protected the piece from over heating.